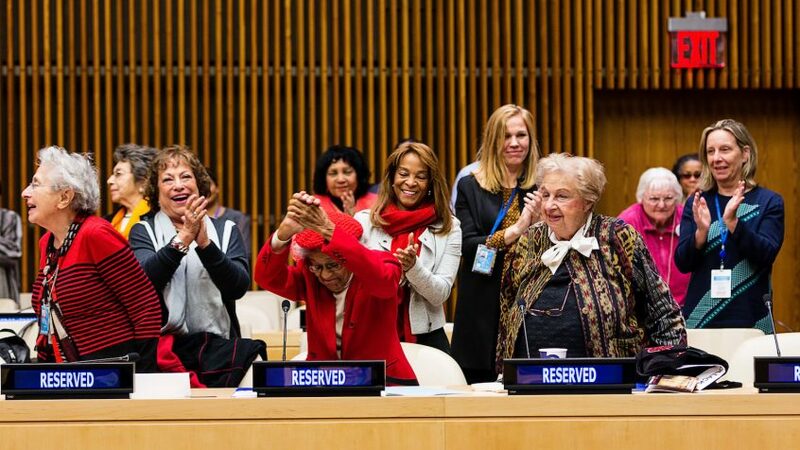 The Open-ended Working Group on Ageing, established by the General Assembly in its resolution 65/182 with the purpose of strengthening the protection of the human rights of older persons, will hold its ninth session at United Nations Headquarters from 23 to 26 July 2018. The discussions will focus on two focus areas: autonomy and independence, and long-term and palliative care. To that end, the Bureau called for substantive inputs from Member States, national human rights institutions, non-governmental organizations and United Nations system agencies and bodies, following questionnaires prepared by the Secretariat on the two focus areas. During the ninth session, the Open-ended Working Group on Ageing will consider and discuss the contributions received, based on the summary documents prepared by the Secretariat. The present document contains the analytical summary of contributions on the focus area: long-term and palliative care, following the nine guiding questions of the questionnaire. Learn more about the 9th Session of the Open-Ended Working Group on Ageing.